The Utah Summer Games is held in June of each year. The opening ceremonies will be Thursday, June 11th, 2015 at 8:30 pm at the SUU Eccles Coliseum. The director is Casey McClellan. Each year athletes are inducted into the Hall of Honor. Medals are given to winners in each event. 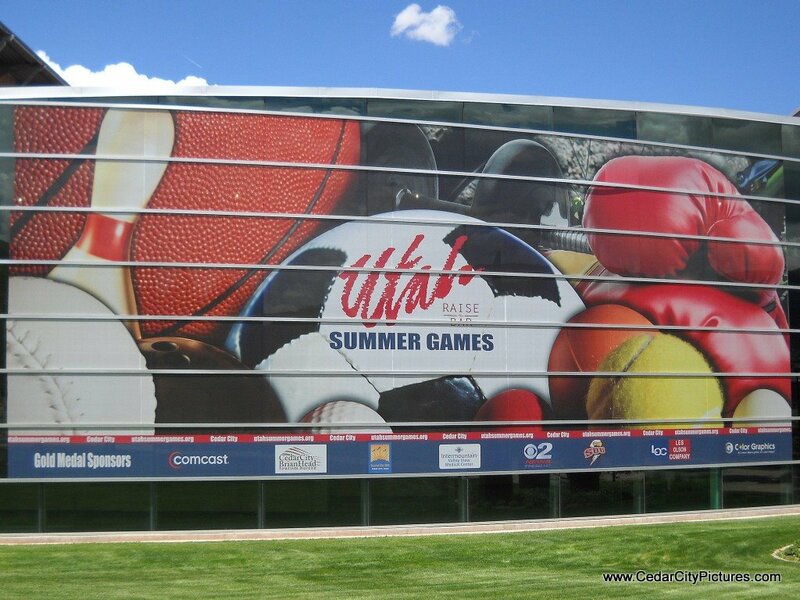 Volunteers are an essential part to the success of the Utah Summer Games. Sports include running, archery, basketball, baseball, wrestling, gymnastics, golf, karate, rugby, soccer, swimming, tennis and more.